Do you remember a time when you actually made money on your savings accounts? Since the Great Recession of 2008, deposit interest rates have dropped so low, 0.01% in some cases, that three out of four people don’t even know what their interest rate is, nor do they care. 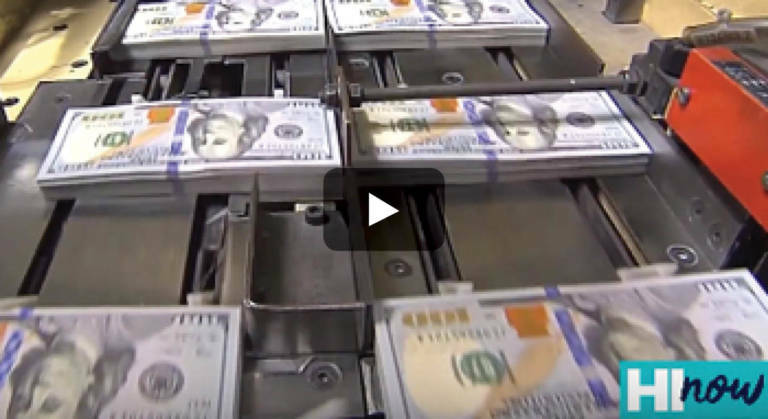 In December 2018, the Federal Reserve raised interest rates for the fourth time in 2018, making that nine increases in the past three years. So how does this impact you? 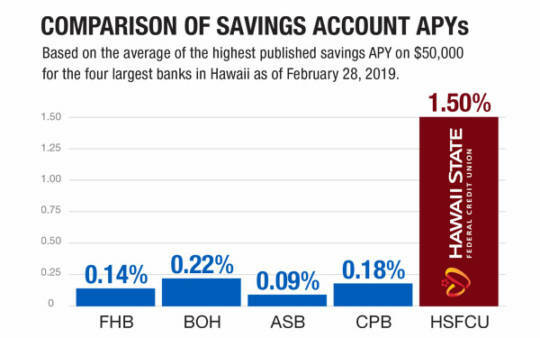 For the first time in just over a decade, financial institutions are now in a position to start paying more interest on savings accounts, with Hawaii State FCU taking the lead in Hawaii by dramatically increasing deposit rates. To help our members maximize their earnings potential, we’ve launched a new savings account called Relationship MAX. This high-yield liquid account pays an impressive 1.50% Annual Percentage Yield at the highest tiers – approximately 6 to 10 times more than what other local banks are currently paying. 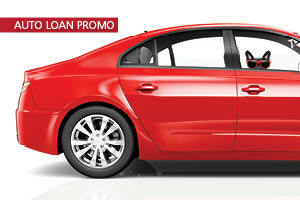 You may be asking yourself how we’re able to offer such high deposit rates and still remain a successful business. 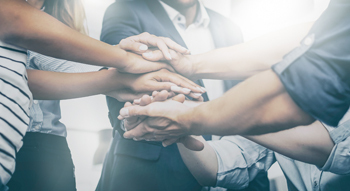 For one, as a member-owned financial cooperative, we have the ability to give back to members in a way that the local banks can’t for their customers. 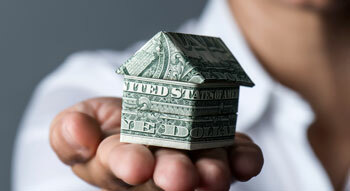 We are happy to return our profits back to our members in the form of higher savings returns and lower loan rates. Most importantly, we are simply guided by the belief that this is the right thing to do. 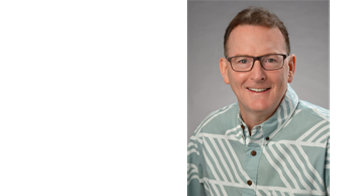 Craig Warren is one of Hawaii’s leading deposit strategists with 30 years of executive experience in financial services. Specializing in strategic planning, deposit management, retail delivery and investment services, Warren oversees Hawaii State FCU’s deposit portfolio, and previously managed multibillion-dollar deposit portfolios for two of Hawaii’s largest banks.